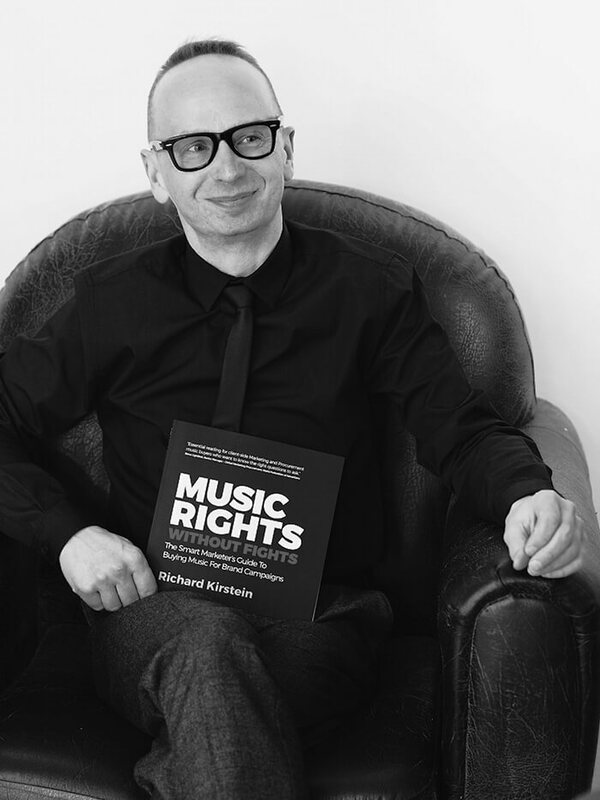 Richard is the author of Music Rights Without Fights, a sought-after conference speaker and music rights expert. His 30 year career spans performance, composition, music publishing, advertising and independent consulting. He served as Head of Film, TV & Media at Zomba Music Publishers during a period of rapid growth in the 1990s and early 2000s. In this role Richard oversaw a tenfold increase in sync licensing income and brokered publishing administration deals with broadcasters and production companies. In 2003, Richard established & ran Leap Music, a JV with ad agency BBH. Leap built a catalogue of original scores and brokered over a thousand sync deals for global advertisers. In 2010, Richard established Resilient Music LLP as an independent consultancy to help brands buy music smarter. Resilient serves advertisers in luxury, fashion, alcoholic beverage, automotive and financial services sectors. In 2017 Richard was invited to join Advertising Production Resources (APR) for whom he consults in a non-exclusive role as their music rights specialist. After graduating from Music Industry Management degree in 2004, Jemma joined Kobalt Music Publishing where she pitched and licensed songs by acts including Eminem, Gwen Stefani, Guns N Roses, Max Martin & Ryan Tedder. In 2010 Jemma moved to PIAS as Sync and Brand Manager, running a new division to secure sync deals and brand partnerships for indie label clients. Following PIAS, Jemma expanded into Music Supervision as Head of Music Buying for Cord at McCann Erickson. In this role she was responsible for all music supervision for client campaigns. In 2012, Jemma established her own consultancy, providing creative and licensing services to agencies and brands. She also represents a select group of artists. 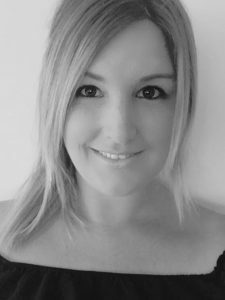 In 2018, Jemma joined the Resilient team as a freelance licensing consultant. Following an early role at Radio Luxembourg, Judy joined the music industry at MCA Records, managing sync licensing for advertising, film & TV for UK and subsequently International catalogues. Following MCA’s absorption into PolyGram/Universal, Judy progressed to manage sponsored albums and strategic partnerships for clients including British Airways and Marks & Spencer. 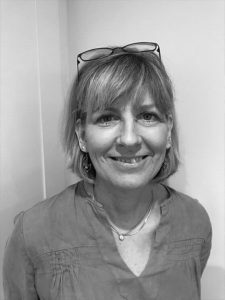 As BBC Worldwide’s Head of Music Licensing, Judy developed concepts for Strictly Come Dancing, Live Lounge, Top Gear and Steve Wright’s Sunday Love Songs. Building on this past experience, Judy launched her own consultancy to assist composers, labels and brands with their licensing needs. This included working with Richard (Kirstein) at Leap Music and subsequently Resilient.